On 3-4 April, the elimination round of Dota PIT Minor. According to the results, the best collective will be chosen and will get to the Minor tournament. 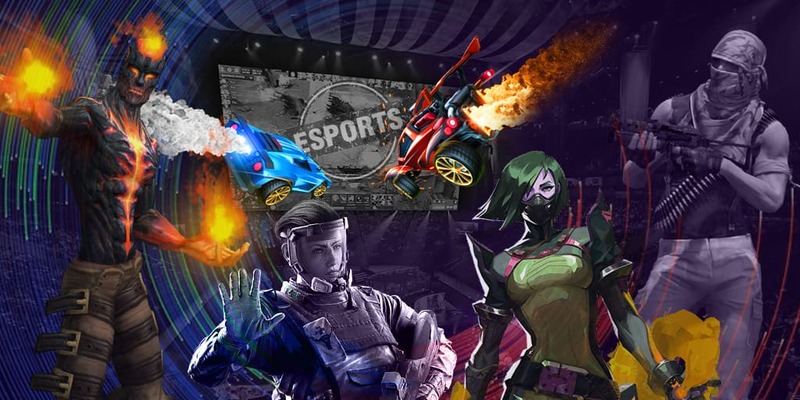 Eight collectives will participate in the tour: Natus Vincere, No Creativity, Gambit Esports, Pavaga Junior, Black Hornets Gaming, FlyToMoon, Old but Gold and Winstrike. OGA Dota PIT Minor 2019 will be taking place from 22 till 28 April in Croatia, in Split. The holding place is Spaladium Arena, and the prize pool will consist of $300,000 and 500 Dota Pro Circuit points. The winner will get $125,000, 120 DPC Points and an especially valuable prize: an invitation to MDL Disneyland Paris Major 2019.